There are toy haulers. And then there are luxury toy haulers. 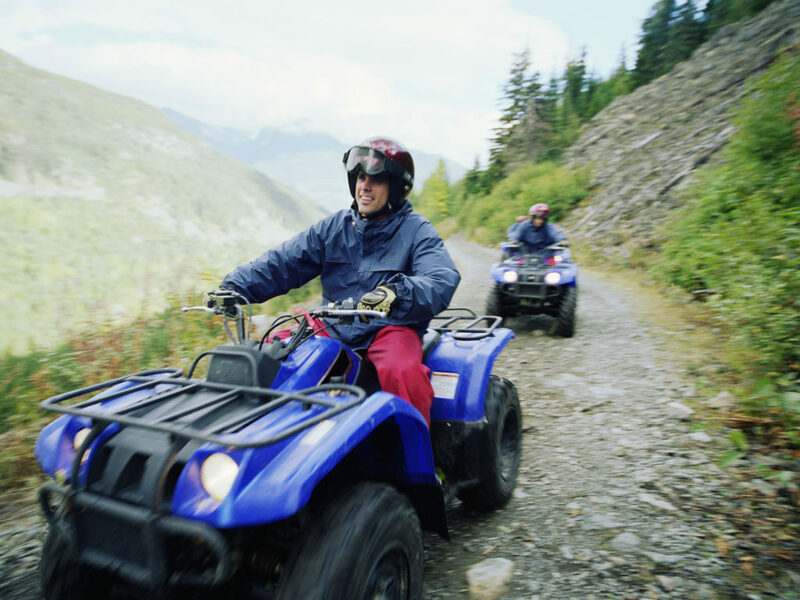 Toy haulers used to be the camper domain of the off-road enthusiasts, those rough-and-ready ORVers and dirt bikers who hit the trails almost as soon as they parked their camper and opened the ramp. 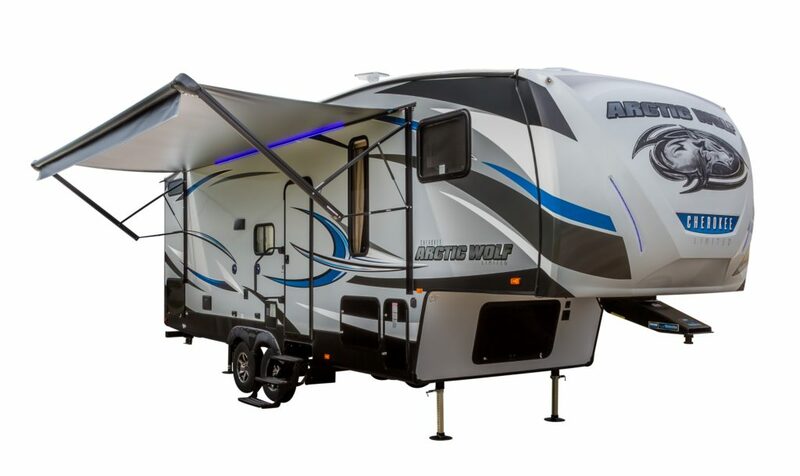 Not so anymore, a new breed of toy haulers – luxury toy haulers – has entered the market, and they prove that you can take it with you. All of it. Even the garage. Everyone knows that summer is the best time for fun and adventure. The sun is shining, the weather is nice, and wander lust kicks in. With the desire to hit the open road, many travelers opt for an RV as their primary source of recreation, but how do you decide which RV is right for you? 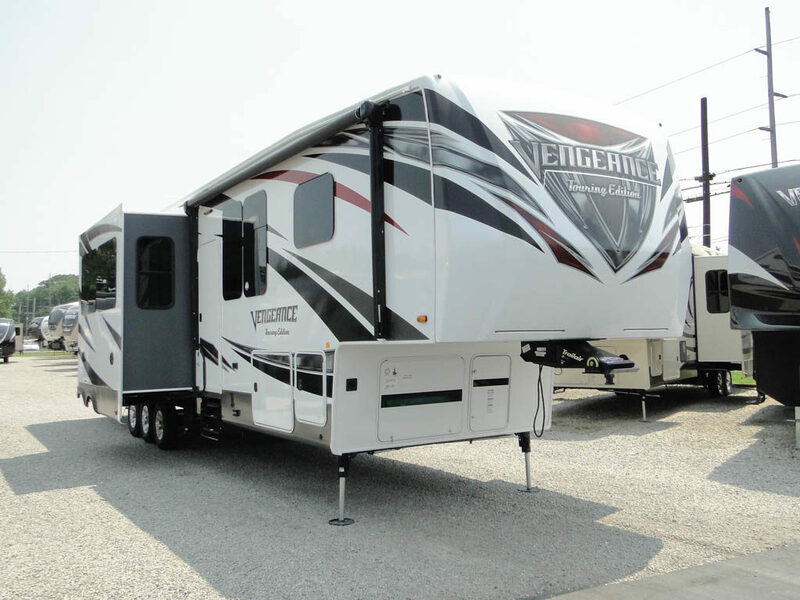 If you love outdoor adventures and all that comes with it, you may want to consider opting for a small toy hauler RV.